This year at RSA, the theme is, to put it simply, Better. 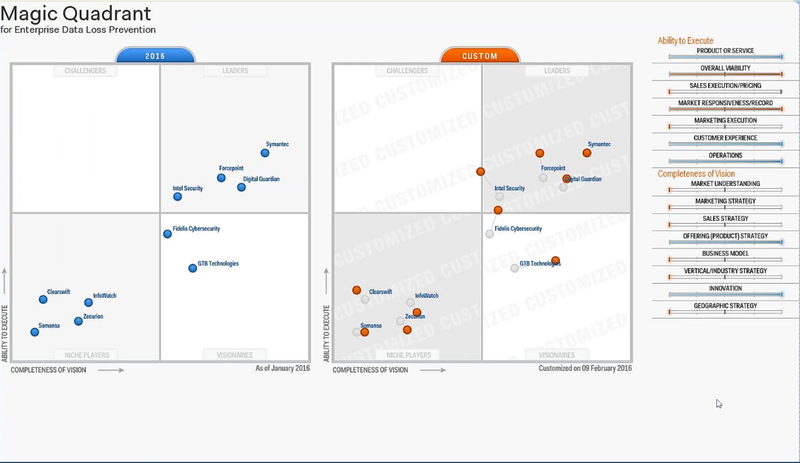 GTB is the better choice when it comes to data protection. Visit our booth to see why. a new and unique solution which identifies data that has been "misclassified", mislabeled or is in unmarked files / emails, corrects it and applies the appropriate data protection policy. a new and unique solution which provides the most advanced visibility into user file activities. the Auditortm, is file share agnostic, supports any file-share storage and focuses on the continuous monitoring of file user activities, including identifying suspicious or malicious activity. File activities include: Read, Write, Modify, Rename, Delete, Attach and more. Let's talk! Visit the Data Protection that WorksTM Booth 264, South Expo to get your questions answered by our data protection experts. Meet our execs - GTB Data Protection executives and product experts will be on-site for in-person meetings to discuss your security, data protection and data classification needs. 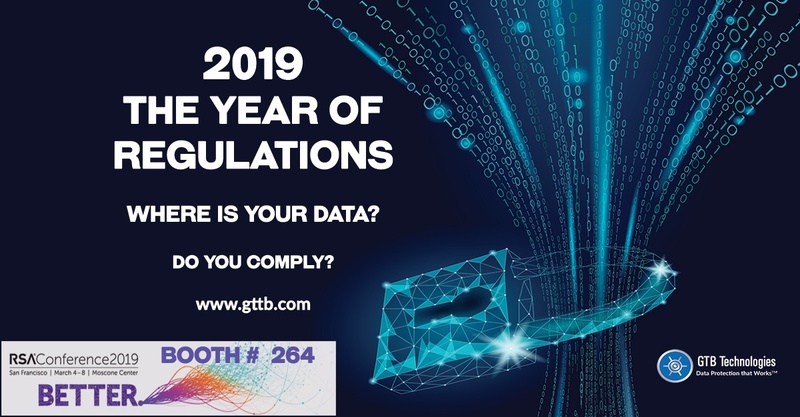 Get a demo - Visit the Data Protection that Works booth and get a demo of the GTB DLP that Works Platform, including our latest portfolio and product additions. GTB cybersecurity solutions enable organizations to allow the flowing of ideas and collaboration from within the enterprise, through the cloud and social media, with the comfort that their sensitive, confidential data remains just that... confidential.